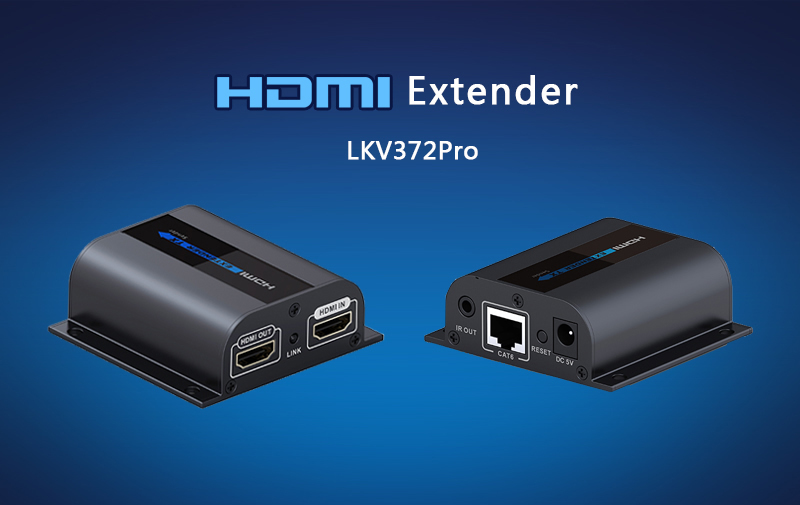 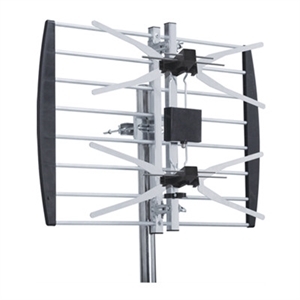 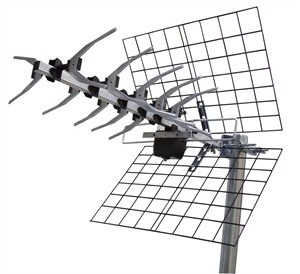 Standard installation of a UHF antenna and cabled to your TV or set-top box, includes UHF aerial, mounting hardware, up to 20m RG6 cable, connectors, labour and travel within Masterton area. 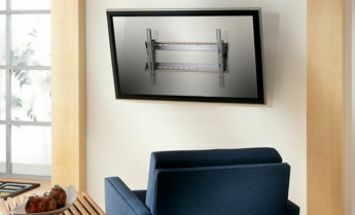 If you need cable run through internal walls and with wall fittings contact us to discuss options. 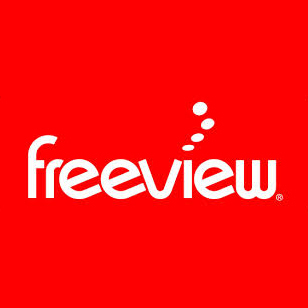 Be the first to review “Freeview UHF aerial installation” Click here to cancel reply.